Proceedings: The Proceedings and the Book of Abstract of the conference are available here. Note that these will only be available for Green (+) Members. 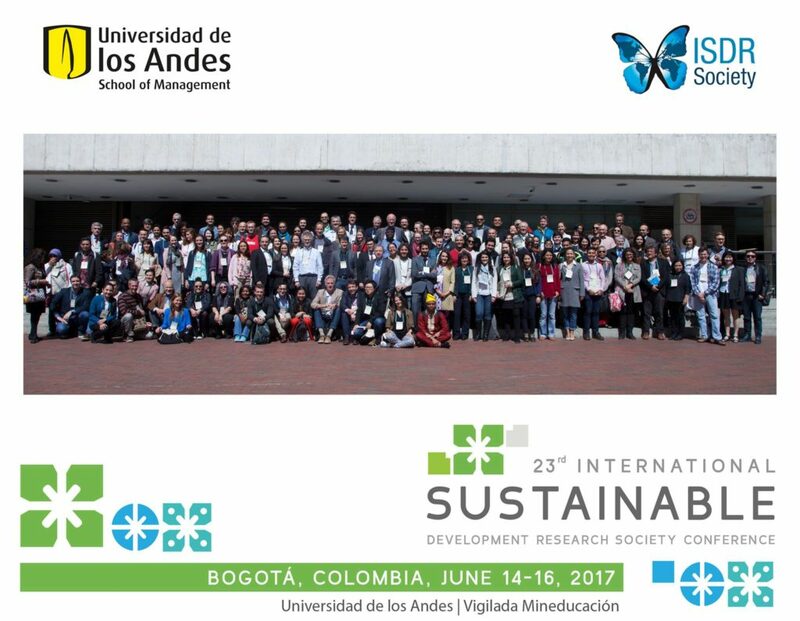 The International Sustainable Development Research Society (ISDRS) was held on June 14-16 in Bogotá, Colombia; hosted by the Universidad de los Andes School of Management (UASM)!